Employment relations minister Jo Swinson and business secretary Vince Cable were among the high-profile losers in last night’s general election. The Conservative Party is expected to achieve a narrow majority in the House of Commons, despite predictions in pre-election polls that there would be a hung parliament. It has already won the 323 seats required to form a government, meaning David Cameron will continue as Prime Minister for a further term. The Conservative manifesto’s promises on employment included raising the minimum wage to more than £8 “by the end of the decade”. It will go up to £6.70 from this autumn. The party has also pledged to eradicate exclusivity clauses from zero hours contracts and to make it a requirement for companies with more than 250 employees to publish the difference in average pay between male and female workers. Last month, Cameron announced that, under a Conservative government, public-sector employers and large companies would have to allow staff three paid volunteering days per year on top of annual leave. Conservative employment minister Esther McVey lost her seat in Wirral West to Labour, by just over 400 seats, so it is as yet unclear who will take on this role. 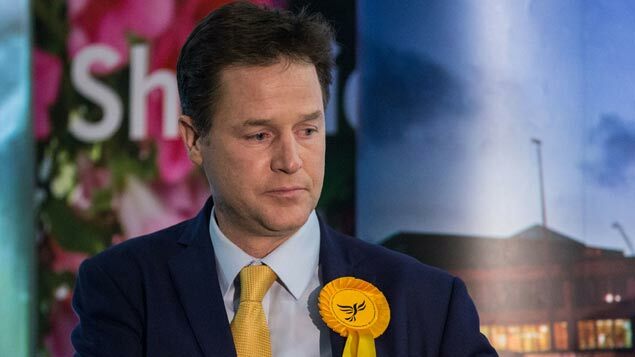 Liberal Democrat leader Nick Clegg, Labour’s Ed Miliband and UKIP’s Nigel Farage have all stepped down as party leaders. Both Cable and Swinson were central to the shaping of employment legislation and policies during the coalition Government’s time in office. Cable played a major role in the formation of more than two million apprenticeships during the last parliament, as well as supporting reforms to zero hours contracts. Swinson was instrumental in crafting new legislation allowing employees to take shared parental leave. Responding to the election results, Kevin Green, chief executive of the Recruitment and Employment Confederation said: “Our message to the new Government is clear. By working in collaboration, we can build the best jobs market in the world in the UK.